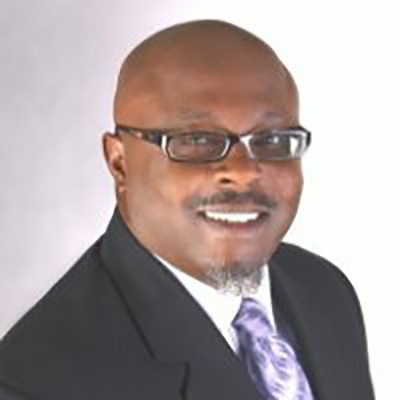 Dr. Alvin B. Jackson is a recognized public and private sector leader in local and state government as well as in economic and workforce development. 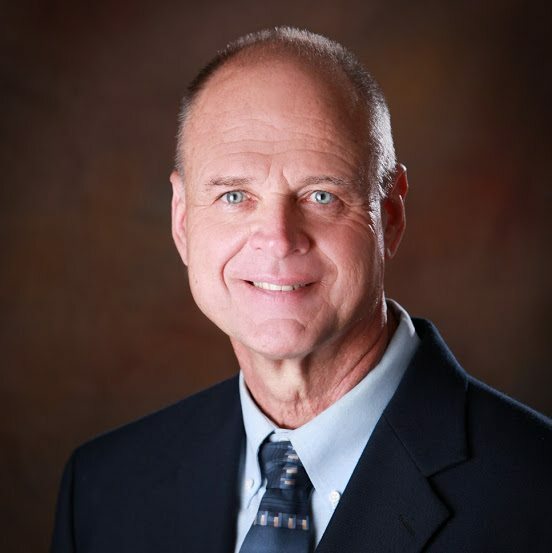 With 30 years of experience under his belt, Jackson currently serves as Suwannee County’s economic development director and as Suwannee County Tourist Development Council executive director. Over the course of his career, Jackson has tirelessly led organizations to exceed their performance goals through customer service and process improvements while also building strategic partnerships with key decision-makers and stakeholders. As a judicious executive director, Jackson led the Hallandale Beach Community Redevelopment Agency in its implementation of the CRA’s Community and Economic Development initiatives. He managed five employees and an $11 million annual budget. At South Florida Water Management District, Florida’s largest water management agency, Jackson served as the deputy executive director. He directed all business functions, local government, outreach and communications for this $1.2 billion agency with over 1,800 employees. Jackson also led the Economic and Small Business Initiative for the Everglades restoration project, creating over $200 million in opportunities for local businesses, creating a total of 700 jobs, $33 million in payroll and an economic impact of $87 million into local economy. 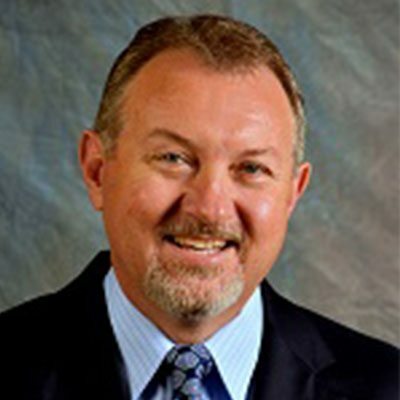 While serving as the deputy county manager and Lake County’s economic development leader, Jackson focused on long-term viability by leading and implementing an economic development strategic planning initiative. The initiative resulted in attracting over 50 new industries to Lake County in just three years, including the development of a 528-acre industrial park that added over $2 million square feet to the counties’ tax roll. Jackson is the author of It Is Another Great Day: An Inspiring Guide To Effective Leadership. He holds a bachelor’s degree in government from the University of Maryland as well as master’s degree and doctorate in ministry and pastoral leadership from the Thomas Brown Bible College. Jimmy Norris has lived in Suwannee County for almost 20 years. Norris, along his father, owned Norris Cabinets, Inc., a custom cabinet and furniture business established in 1983 in Jasper, Fla. After acquiring several clients who lived in Live Oak, Norris and his business moved there in 1997 to better serve the area and his clientele. In 2000, Norris followed his dream of becoming a building contractor and started his own company, Southern Heritage Builders, Inc. Since that time, he has been involved in all types of construction projects in both the private and public sector. Southern Heritage Builders, Inc. has proudly operated in Suwannee County for 16 years and looks forward to continued growth in the future. As for its founder, Norris has always been very involved in the community, devoting countless hours volunteering at various organizations and events. He has previously served as an advisor to the construction trades at RIVEROAK Technical College where he helped coach the “Teamworks Team” from Suwannee County, leading them to win a national championship in 2009. He also served as president of the Rotary Club of Live Oak, where he donated the labor to build the Rotary Centennial Building. He also served as president of the Suwannee Valley Builders Association and the Suwannee County Chamber of Commerce. Today, Norris serves as the executive director of the Suwannee County Chamber of Commerce, where he uses his business background and passion for volunteerism to serve his community. Keith is a real estate broker and has served as a city counselor for 12 years. Keith is the present City Council President and serves as the Chairman of the Community Redevelopment Agency.